If we can accept that desire is significant for our identity, it opens the question about how our desires are shaped, by what are they nurtured and directed. Smith’s answer to this is that it is the rituals and practices in which we participate that give shape to our imaginations and determine our orientation to the world. The upshot of this line of thought is that we are “homo liturgicus”. We are liturgical beings. 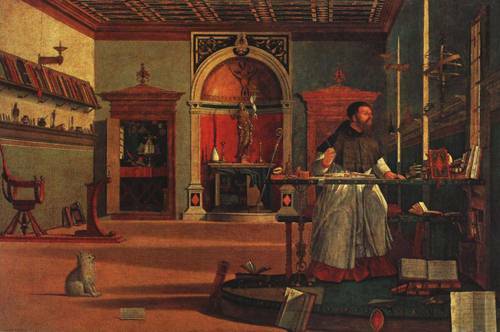 Liturgies according to Smith are found not just in sanctuaries – but throughout the culture. What is needed is a discerning eye to understand what practices we participate in and what they mean for the shaping of our desires – what they call us to love. Surely our consumerist society should give us pause as we consider the liturgies of consumption. The second and older work I have been reading is a small book of essays written in the 1950s by Catholic writer John Pieper titled Only the Lover Sings: Art and Contemplation. 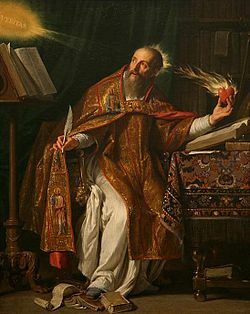 Both Pieper and Smith are indebted to St. Augustine who was deeply aware of the importance of human desire and its centrality in enabling us to worship. Pieper speaks of those experiences where we “touch the core of all things” which for him is a divine foundation. Such activities he describes as meaningful in themselves. Two conditions are essential. First an attitude of receptive openness and attentive silence, and second the ability to celebrate a feast. Art lends itself to both of these conditions and for many is one way to “touch the core of things”. Also art, as it engages our affective side, speaks our desires, both those of the artist and those who experiences the art. Might we say that art has a liturgical character and points beyond itself to a divine source sometimes hidden sometimes revealed.